What is it with Xarelto and bleeding problems? Is it better than warfarin? December 11, 2015 — San Diego, CA The TV ads are impressive and richly visual touting this new wonder drug called Xarelto…but don’t be fooled. 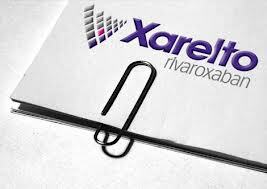 Xarelto is a blood thinner from the maker Johnson & Johnson and Bayer AG. It’s prescribed for the prevention of blood clots. It’s also used for the treatment of deep vein thrombosis (DVT). DVT can occur after different types of surgery. Bayer AG claims over 7 million people have take Xarelto. This sounds like a helpful drug, but is it really safe? Well here’s the shocking truth – Xarelto can cause unstoppable internal bleeding that can lead to death. They sure don’t mention that in the ads! So here’s a drug that is made to help thin the blood but in fact can cause uncontrollable bleeding in some people! Sure the ads say “ask your doctor is Xarelto is right for you”, but all Big Pharma ads say this in order to cover their collective “back sides” when something goes horribly wrong. If hurt from Xarelto click here for our free Xarelto Case Evaluation it only takes 2 minutes to see if you qualify for cash compensation. Once again the pharmaceutical industry has put profits over people. It’s estimated that this therapeutic market is now worth at least $10 billion a year. Now you know it’s all about the money. There are many anticoagulant blood thinners on the market. Some of them have been prescribed for many years. Warfarin, a commonly prescribed blood thinner, has been on the market for over 60 years. Although Warfarin has its drawbacks, it has 60 years of research and data behind it. Did you know that Xarelto can cost up to $3,000.00 per year compared to $300.00 for other blood thinners like Warfarin? Xarelto is different. 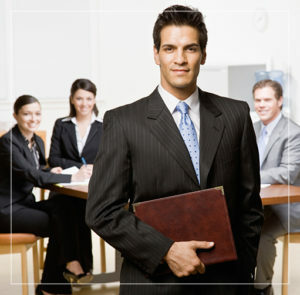 It has a short history and was fast tracked or relatively rushed to market. Also unlike more established anticoagulants, XARELTO HAS NO SPECIFIC ANTIDOTE to reverse the bleeding! We question the motivation of Big Pharma when it comes to drugs like this. What about the FDA? The FDA has plenty of warnings on this drug, but most people don’t do the research when they are at the doctor’s office. What happens if someone is hurt or worse from taking Xarelto? What recourse do they have as victims? Do battle against a multi-billion dollar corporate giant? YES! But you need to arm yourself with a law firm that knows how to fight Big Pharma, they have lots of lawyers on their side and they won’t just roll over. This is where Martin Hood comes in – for over 30 years he’s fought and won major victories for many people hurt from drugs rushed to market. If you or someone you know was hurt from Xarelto take 2 minutes to see if you qualify for the up-coming class action lawsuit, you may be entitled to a substantial cash award for your pain and suffering. If you or someone you know has had an unstoppable bleeding event from this drug, contact us today for a free review of the situation. 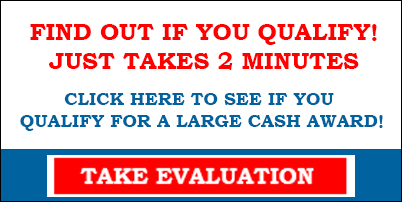 Click the banner below to start the claims evaluation.